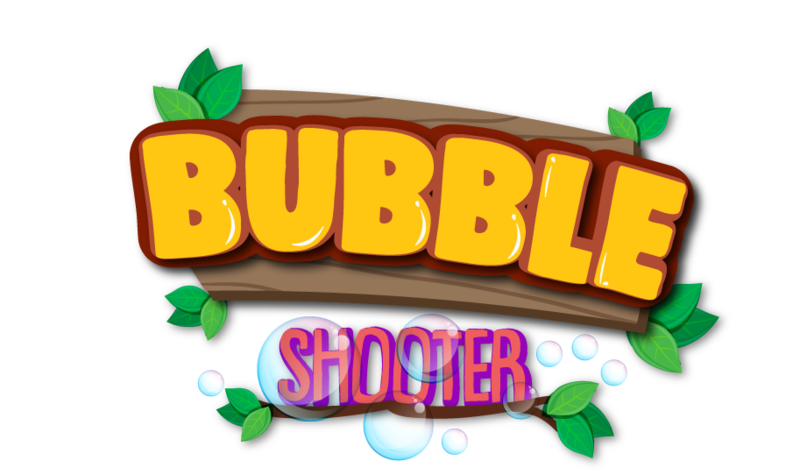 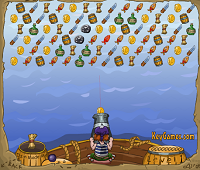 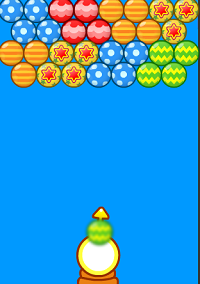 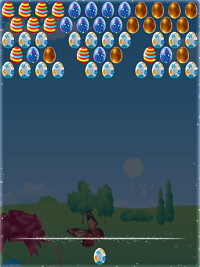 This is a new bubble shooter game with a special twist. 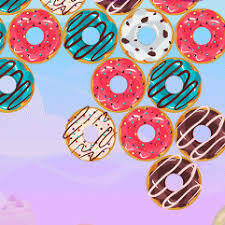 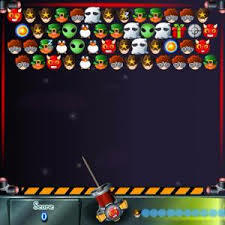 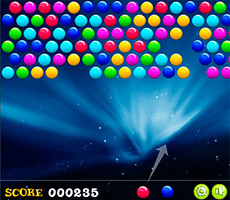 Your goal is to clear all the bubbles from the board, scoring as many points as possible. 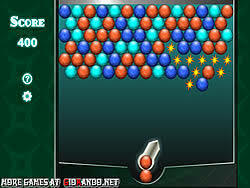 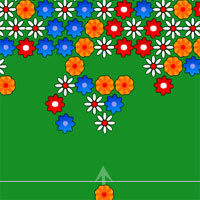 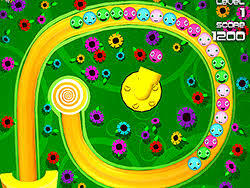 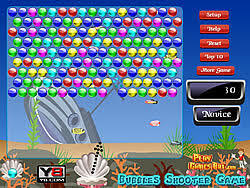 You shoot at them with more bubbles, and when three or more of the same color come together, they all explode. 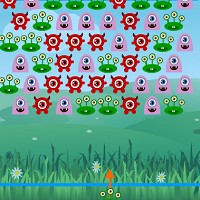 Your score carries over to the next level so the higher the socre, the further you'll get!